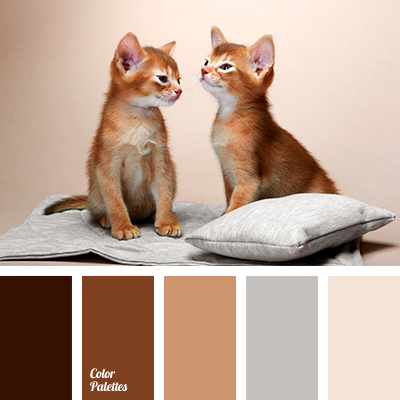 beige, beige and gray, cappuccino color, cinnamon color, contrasting combination of warm and cool tones, cream beige, gray, monochrome brown palette, palettes for designers, reddish-brown color, shades of brown, shades of gray, White Color Palettes. 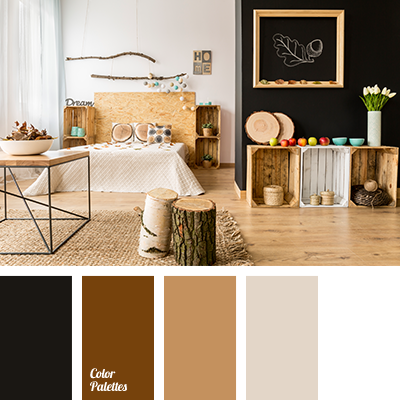 beige, beige and gray, black, chocolate color, contrasting combination of warm and cool tones, cream beige, gray, monochrome brown palette, palettes for designers, reddish brown, shades of brown, shades of gray, White Color Palettes. 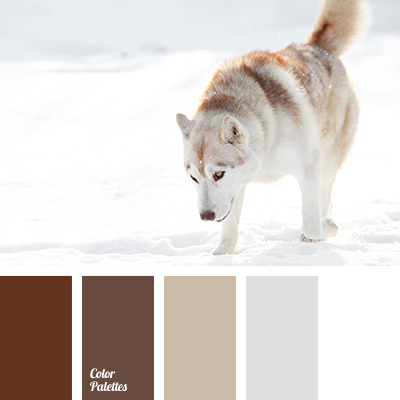 beige, beige and gray, cappuccino color, coat color, contrast combination of warm and cold tones, cream beige, gray, monochrome brown palette, palette for designers, reddish-brown color, shades of brown, shades of gray, White Color Palettes. 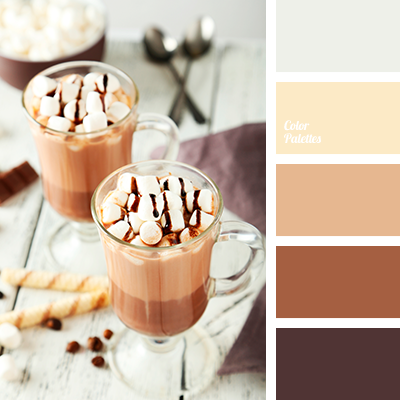 beige, beige and brown, color of cappuccino, color of chocolate, color of cinnamon, contrast combination of warm and cold tones, creamy beige, gray, monochrome brown palette, palette for designers, reddish-brown color, shades of brown, shades of gray, White Color Palettes. 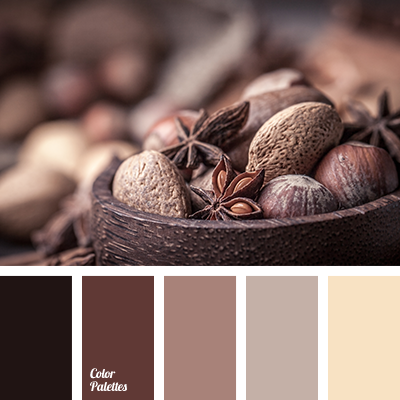 beige, beige and gray, color chocolate, contrast combination of warm and cold tones, creamy beige, gray, monochrome brown palette, palette for designers, reddish-brown color, shades of brown, shades of gray, White Color Palettes. 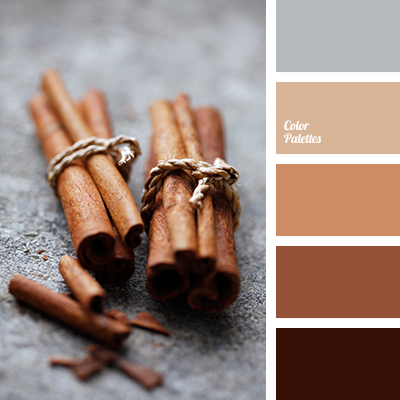 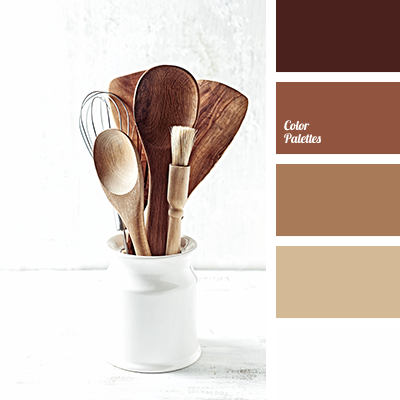 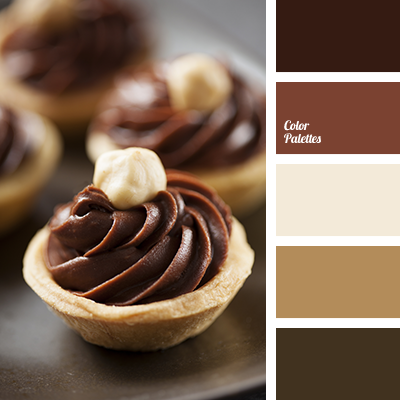 beige, brown with a shade of gray, cold shades of brown color, color matching, dark brown, dark gray-brown color, gray-brown, light brown, monochrome brown palette, monochrome color palette, shades of brown.